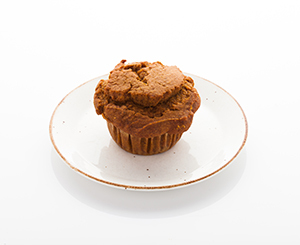 Our award winning pumpkin muffins are tasty and nutritious. They are the perfect grab-and-go anytime snack. They are extremely moist, have a great texture and will rival any muffin out there! 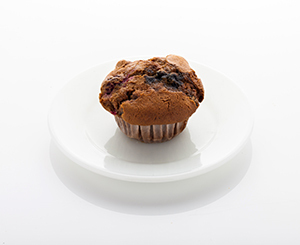 They are simply sweetened with unsweetened apple sauce, have a low calorie count for a muffin and are one of our most popular items. Ingredients: pumpkin, millet flour, brown rice flour, tapioca starch, canola oil, eggs, flax flour, unsweetened apple sauce, baking soda, nutmeg, cinnamon and sea salt. 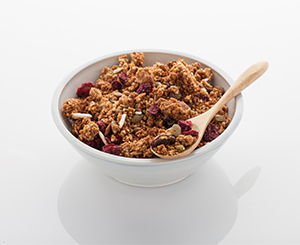 Free of: gluten, wheat, soy, corn, dairy, peanuts refined sugar, sesame seeds, sulphites and preservatives. These pumpkin muffins are life-changing. I first stumbled across them at Pete’s Frootique a number of years back when I was working downtown Halifax along Spring Garden Road… and I’ve been a devoted fan ever since. Now that I live outside of Nova Scotia, I’ve been having withdrawal and only get to enjoy them whenever I make it home to Halifax to visit family. I ordered a ton at Christmas time and I ate the entire tray within 2-3 days (okay, so I shared one or two with family members!). BUT NOW, I can order products online and they’ll come straight to my door here in Montreal? YES! Simply put… my dreams have come true. Honestly, I have been unable to find a bakery that can compete with these magical muffins (or just Schoolhouse products in general). All of Jen and Aidan’s creations are simply scrumptious, but the pumpkin muffins will always have a special place in my heart. They were my first introduction to Schoolhouse Gluten-Free Gourmet, and they made me a fan for life. This is the best muffin there ever was. You can’t go wrong! These pumpkin muffins are a favourite in our family! We buy them for our boys every chance we get. Nutritious, naturally sweetened, soft and oh so tasty. Warning: you will want to eat every last crumb! I love these muffins! And it’s even better that they’re naturally sweetened and not full of refined sugar! They’re so tasty and moist. I’ve always been delighted to have these muffins, but I was even more grateful when it was the only thing my dog would eat for a while, as he was quite sick but he still loved his pumpkin muffins. The pumpkin muffin is delicious! 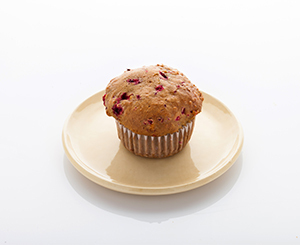 Best gluten-free muffin yet.